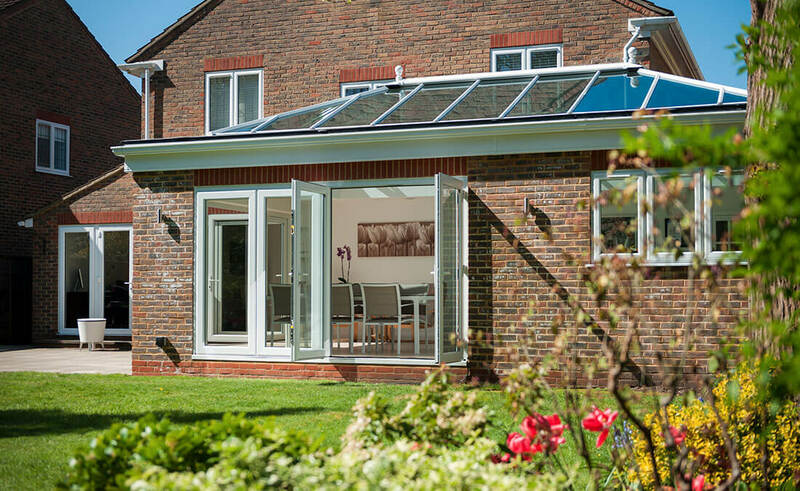 Whether you’re looking for a unique additional space or the ‘wow-factor’, an orangery extension is the way forward! Most popular with homeowners who appreciate the finer things in life, their partially solid structure integrates soundly into any North West home; creating a snug and inviting space that can be enjoyed all year round. We all want more space, but what if you don’t want to fully extend your home? 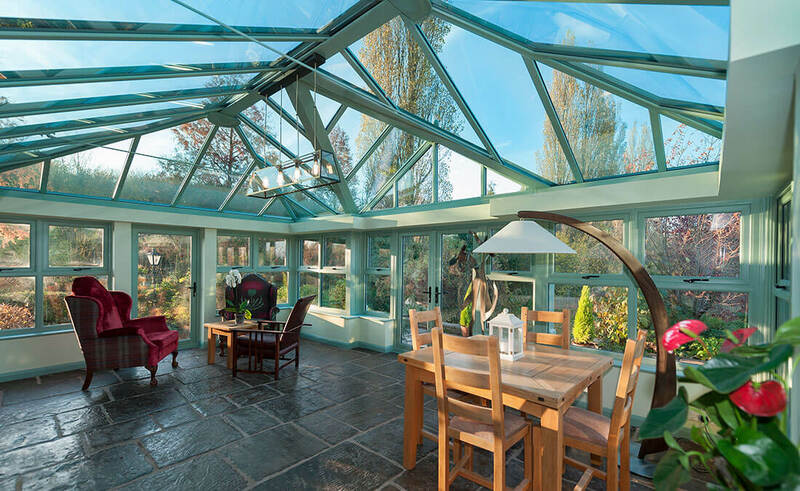 Orangeries provide the perfect multi-functional space to entertain friends & family whatever the weather. 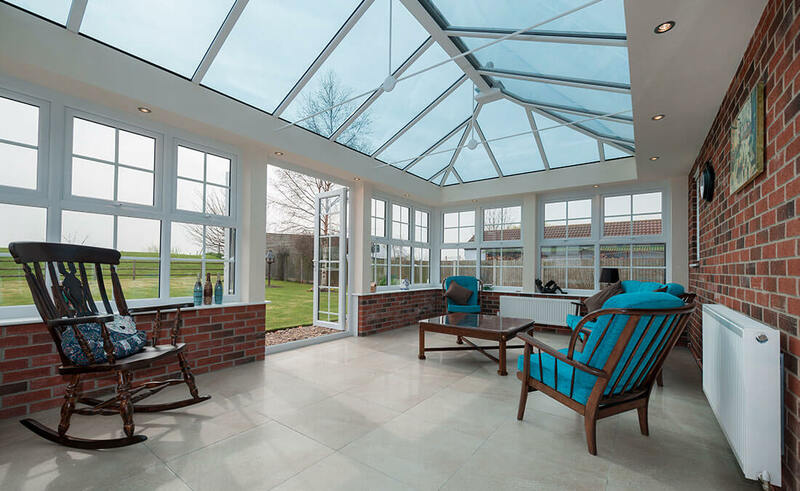 Specialising in the design and build of made-to-measure orangeries in the North West, these orangeries offer an inviting alternative to your typical conservatory. 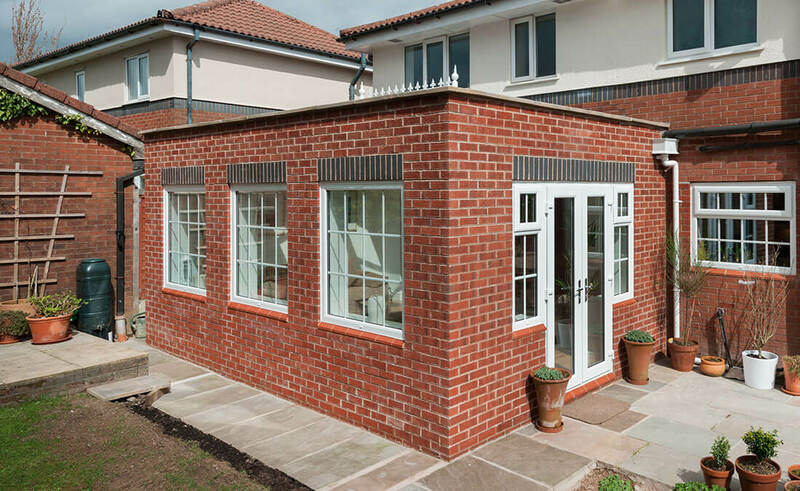 Our team are highly skilled at matching the style of historic older properties or adding character to newer developments with precision, through expert orangery installation. 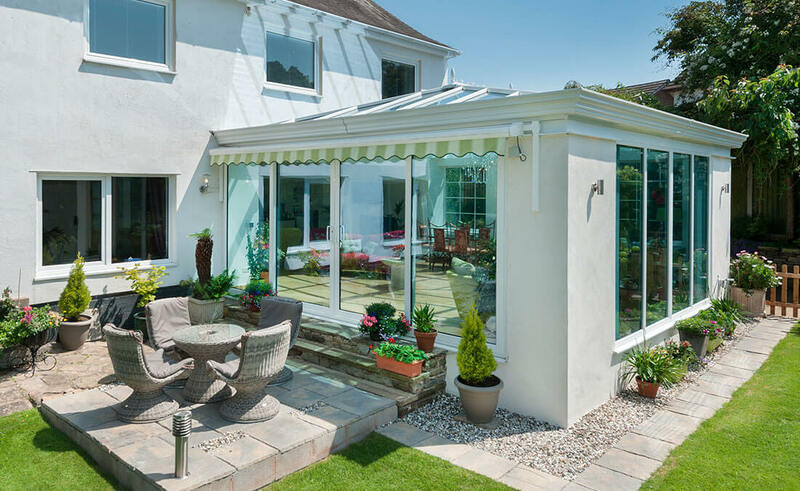 Your home and outdoor space are beautifully united with an orangery installation, especially if you integrate bifolding, patio or French doors into the design. 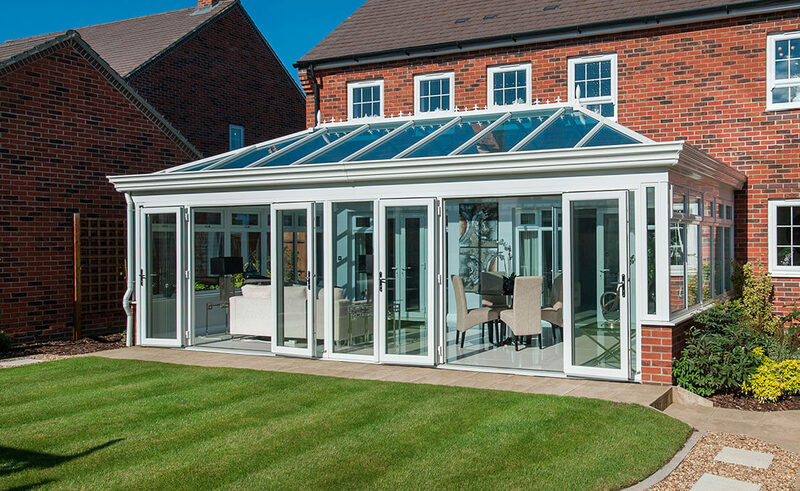 Made to measure, our orangeries are crafted to suit any North West property style and individual taste. 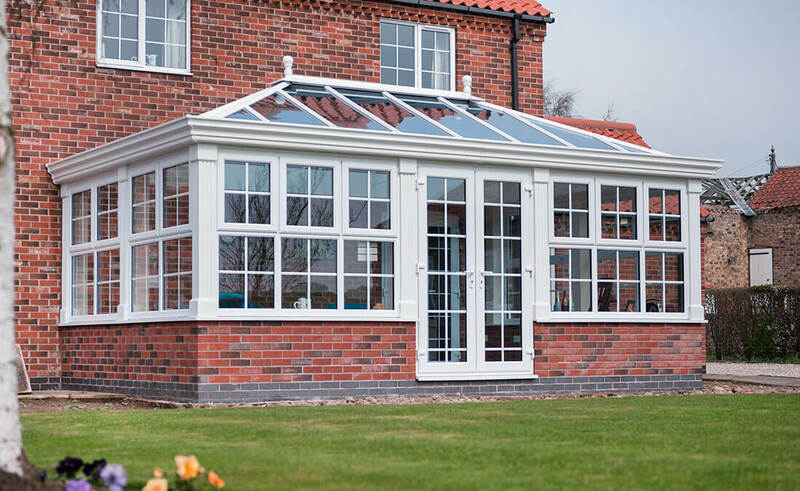 As you can see below, this beautiful range meet the highest standards of performance and are glazed and finished to the highest level of efficiency. So please have a browse through these prime examples of our skilled craftsmanship to gain inspiration for your own project. Whether you want to stand out or blend in, there’s a full palette of classic colours and sensational shades to take your fancy. 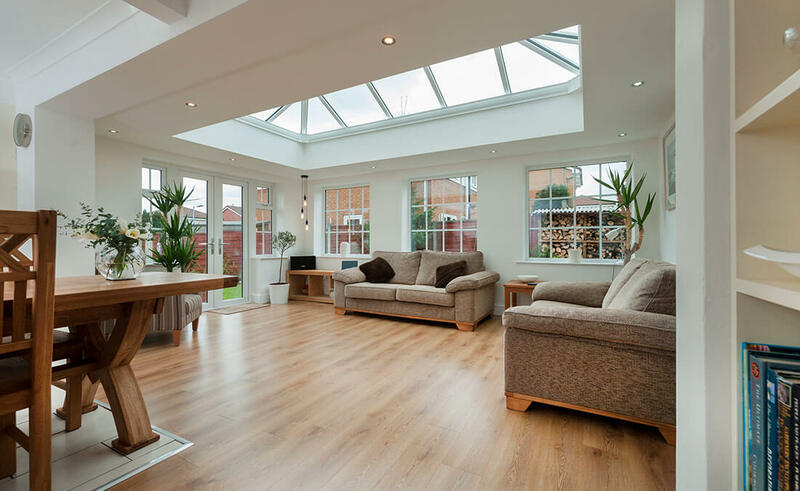 With traditional shades to more contemporary effects, your orangery can be finished to match your existing windows and the style of your home.